Could this be Dee Anne who played Peggy Peters in The 100 Mile Walk? I can't find anymore information on her, but what I did find was this was the only appearance she made....on Little House and/or anything else...If not her, my second guess would be Michelle Christie who played Cassie in Town Party~Country Party. And Michelle is the same as Dee and only appeared on Little House and no other show. Holy Prairie Dog, was that close! Great guess Rhonda but incorrect! I applaud your knowledge! I'm going to guess Emma Clark who played Sylvia Bolton in Plague. 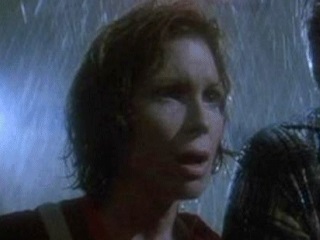 The lady who played Willow in 100 Mile Walk or Julie Cobb who played Mrs. Colter in Money Crop. If not Katherine, perhaps Melinda Cordell from The Odyssey, she played Gwen Whittaker, Dylan Whitaker's mother. Two excellent guesses Rhonda, but unfortunately not quite there! Great detail on your answers as usual! Is this Ann Doran who played Helen Tyler in Founder's Day? In the episode she was in, Caroline just happen to watch Charles play the fiddle! 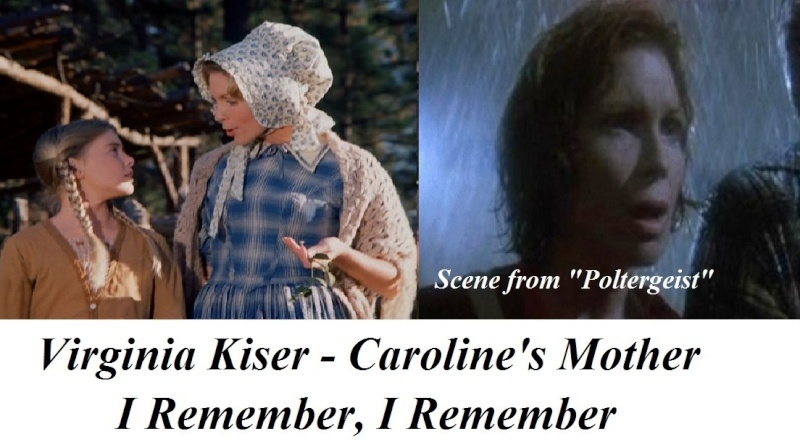 Not sure her name, but is it Virginia Kiser who played young Caroline's mother in I Remember, I Remember? Not sure her name, but is it the lady who played young Caroline's mother in I Remember, I Remember? That actress would be Virginia Kiser. Correct Shell! And You are correct also Rhonda! 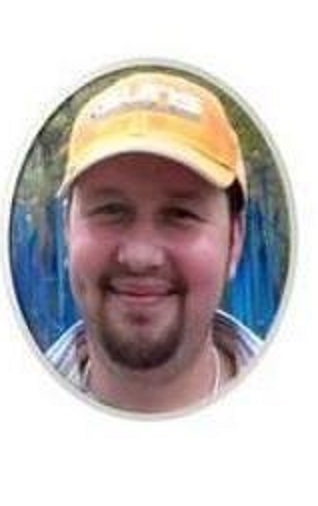 J. Brennen Smith who played Elmer in The Love of Nancy in season 8. It sure a tough one, Rhonda. Other than going over to Sylvia's house and Elmer's house, and the blind school a couple times, I don't recall him visiting any kids in WG. No Rhonda it isn't Eric either. He was in an episode during one of the few times that Willie, Albert and Nancy were outside of the town together! Stephen Manley who played Marco Gambini in Gambini The Great.